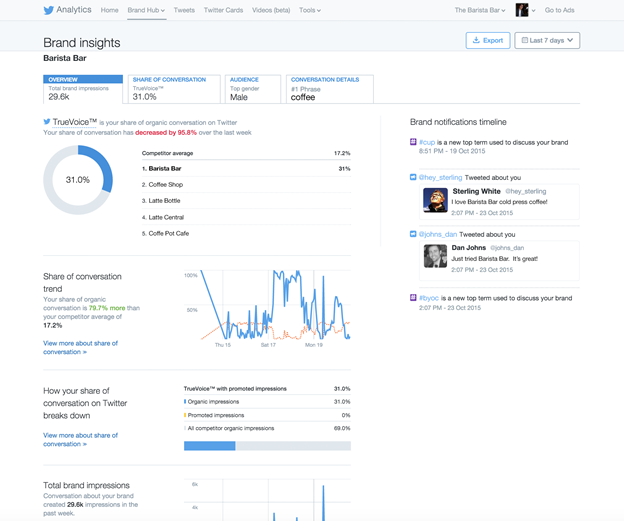 Twitter has launched an analytics tool to give advertisers deeper insights into the conversation taking place on its platform and insights into audience trends. Called “Twitter Brand Hub”, the tool is designed to give brands the opportunity to learn, take action and see the impact of their initiatives on Twitter, according to a statement. 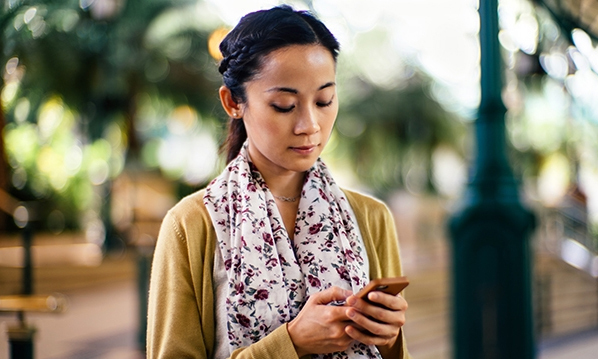 One of the features is TrueVoice, a measurement metric meant to help advertisers track their share of conversation in real time. The Hub also includes an audience tab, an advanced audience view displays with additional insights about the people actively talking about the user’s brand on Twitter, including details about their gender, location, income levels, occupation types, and other key demographic attributes. Key topics such as brand loyalty and purchase intent will also be easier as will segmenting users by data by products. Why did Ralph Lauren pick a top-notch lead from a mass-market brand?.. Here are some of 2016's reader favourites. ..